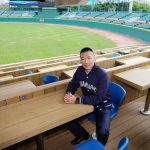 After four months and roughly 4.1 million USD later, the Fubon Guardians have finished renovating the outdated Xinzhuang Stadium. 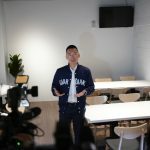 On March 20th, the Guardians hosted an open day and gave the Taiwanese media an official tour of their newly renovated home. 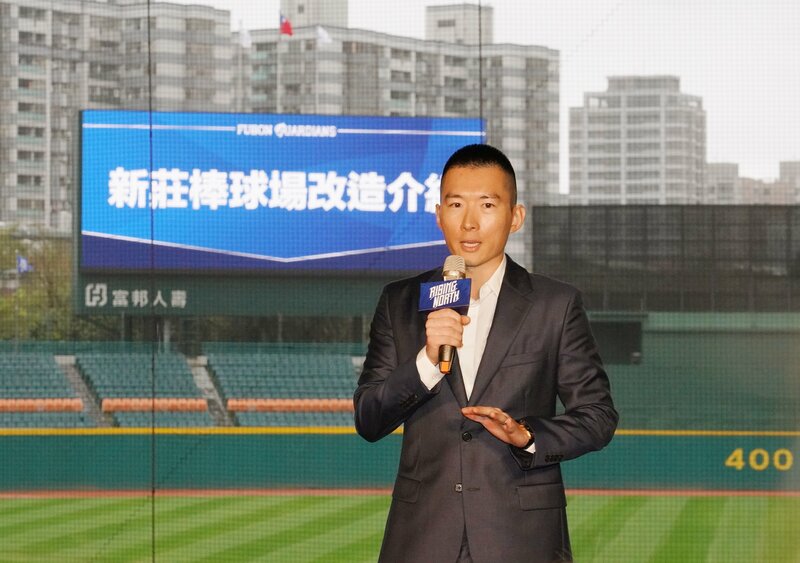 During the media open day, the Guardians general manager also announced the team will be moving toward 4K resolution broadcast in the second half the the 2018 season. Instead of renting the broadcast van, the Guardians are now considering buying their own OB van. 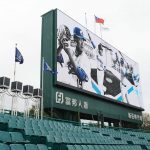 LED scoreboard and LED ribbon board. TrackMan system for data gathering. 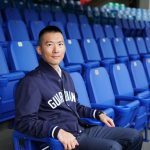 Seats upgrade and premium dining area. Refurbished the locker room and the dugout. 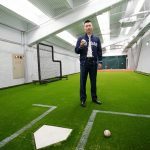 Expansion for indoor bullpen and other players facilities. Added a lot of TV for fans sitting in seat with restricted view. Kids play room for parents and young kids. Food court and major rework of the toilets. Viewing upgrade with more transparent safety net. Better drainage system and new turf . 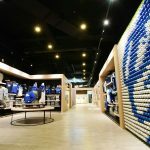 Two official team shops inside the stadium. Removal of the railings and fences known for obstructing the view. 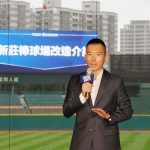 You can read our previous coverage on the progress of the Xinzhuang Stadium renovation since the Guardians announced the intention to fully adopt the stadium. 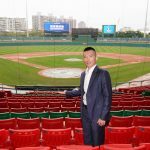 The Guardians announced to fully adopt the Xinzhuang Stadium. Installing the TrackMan system for data gathering. 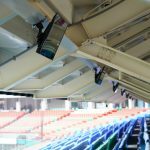 Upgrading the existing safety net to provide better view for fans. 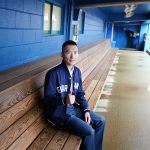 For anyone who is interested, I wrote a piece today on Kenso Nushida, who became the first Asian American ballplayer to play in a really good American league when he made 11 pitching starts for the Pacific Coast League’s Sacramento Senators way back in 1932. Nice, I always love reading this sort of stuff!